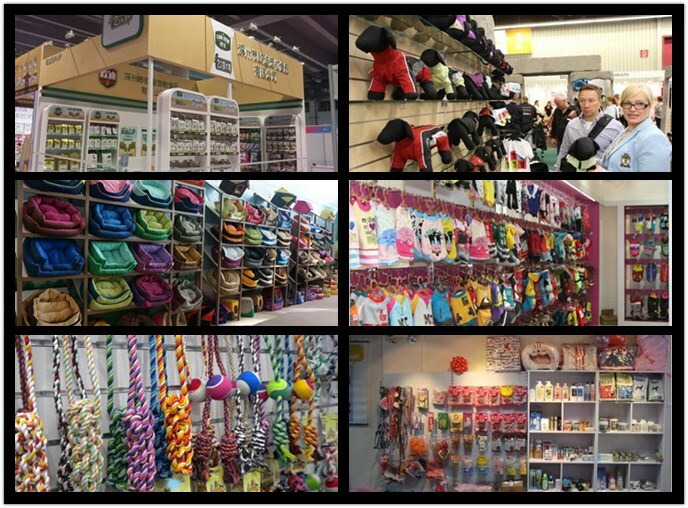 We are a company specializing in manufacturing and sales of pet products including pet toys, pet carrier, Pet Clothes Dog, pet collar and leashes, ect. 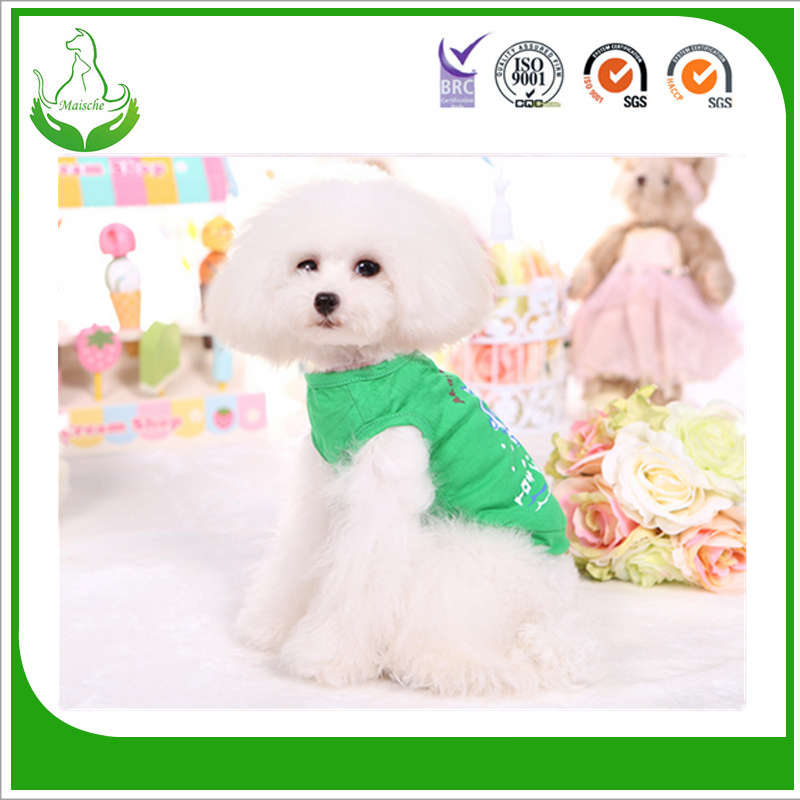 These dog T-shirts are made with cotton that can make your dogs feel comfortable and soft. 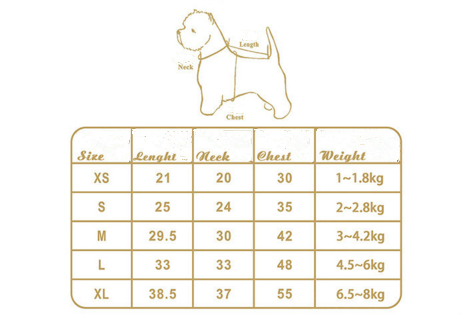 We have different styles and size of Dog Accessories. 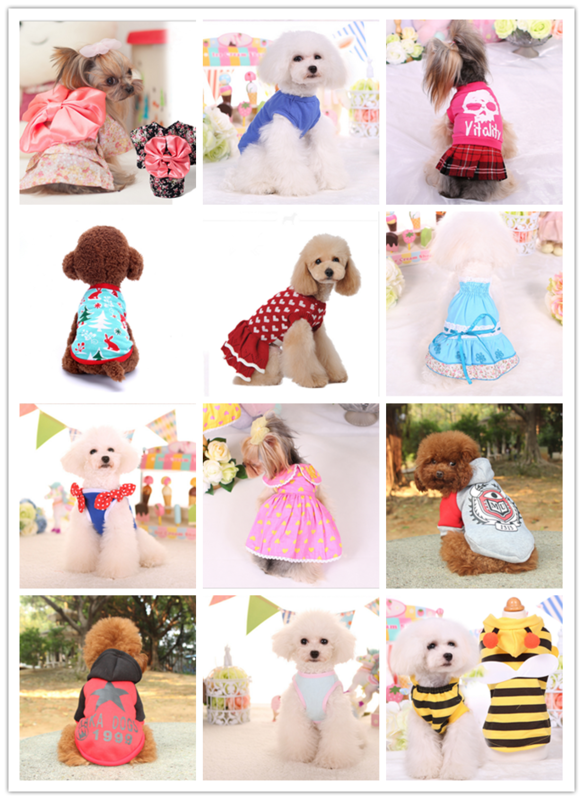 And all of Dog Clothes Pet Accessories you want can also be customized. 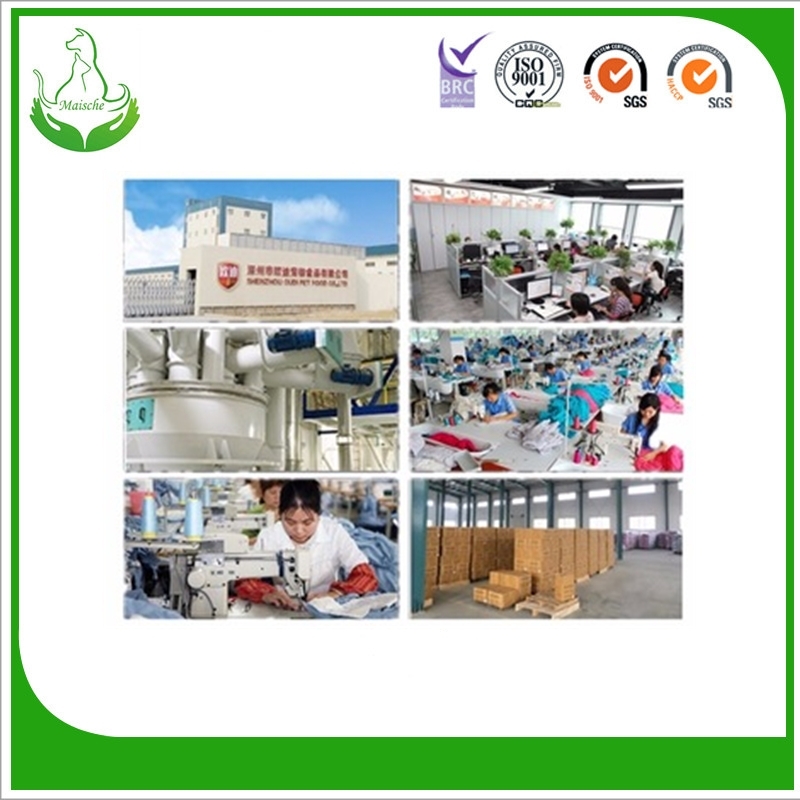 Your inquiry are welcome! 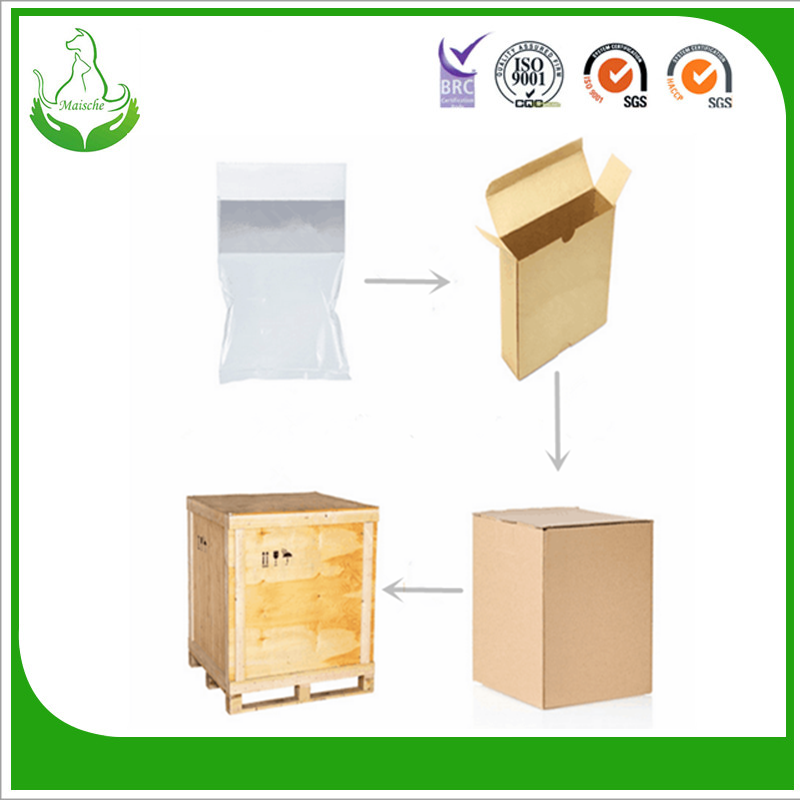 A:Honestly, it depends on the order quantity and the season you place the order. 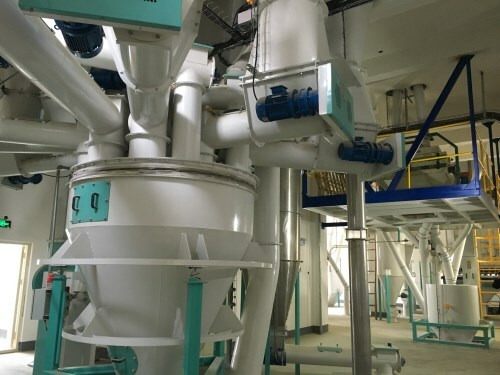 Generally speaking, production lead time is within 20 days. 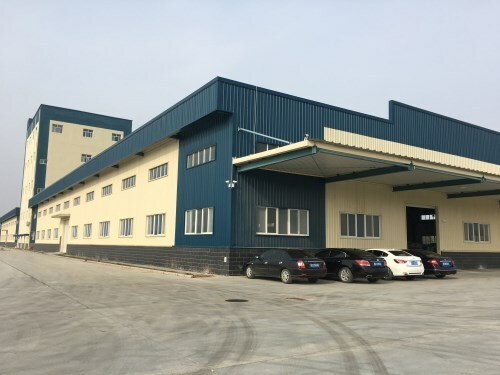 Our company is professional enterprise that engaged in pet food research and development, production and sales,combined with pet healthy breeding research and pet health care.Headquarters is in Shenzhou City, Hebei Province. 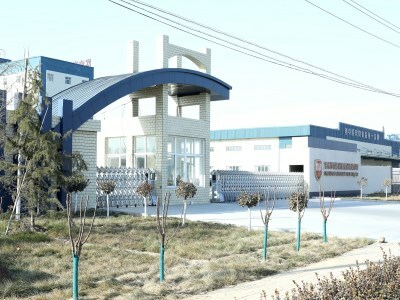 Our company covers an area of over 30,000 square meters, of which include more than 20,000 square meters of standardized production workshop and advanced equipment, the annual output up to 60,000 tons, can meet the demands of 500,000 dogs and cats in a year. 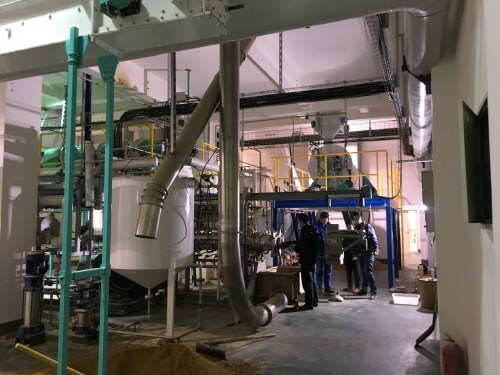 Under the support and cooperation of China Agricultural University Animal Nutrition and Animal Husbandry Department,combined with the Beijing Institute of Food experts,we optimizedly adopt the most advanced pet food production equipment of domestic , make the products with quality assurance . 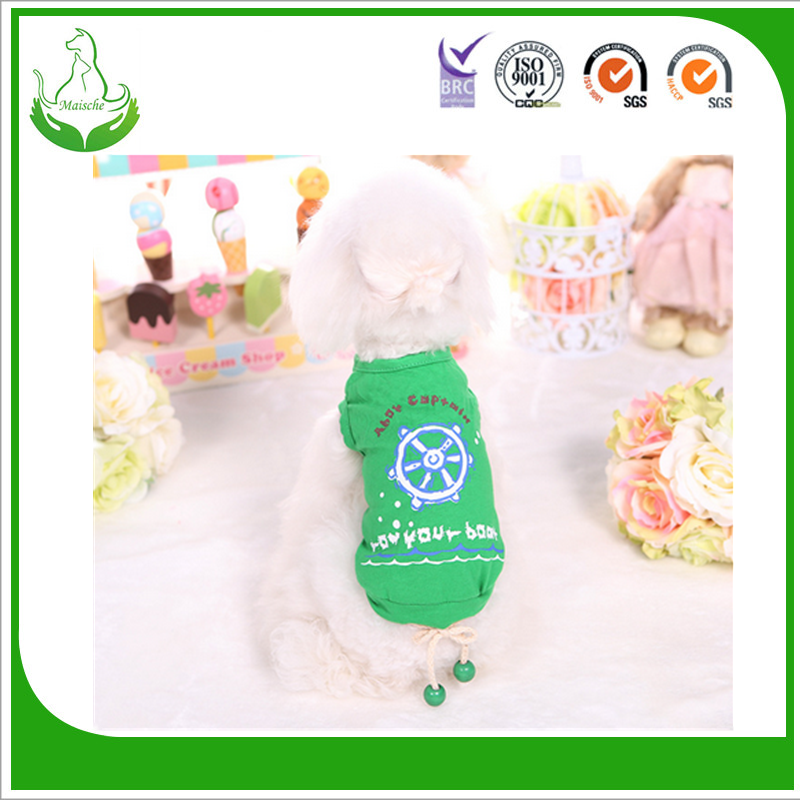 Our company introduced the world`s most advanced pet nutrition concept , basis on the strict enterprise production standard .The raw materials use the food-grade grain , rice ,peanut products ,meat ,chicken meat ,animal fat ,vitamin and trace elements ,as well as fresh fruits and vegetables as spices .Our products passed the HACCP and ISO certification ,also reached the US and European export standards .Our company mainly engaged in pet dry food, pet snacks, canned food, pet supplies and other products, the products are exported to America,Europe, Middle East, Africa, Southeast Asia and other countries. 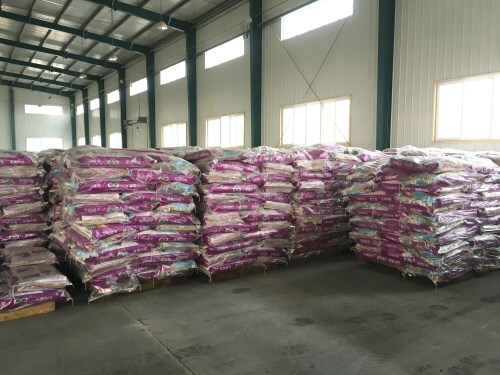 [Langsheng" series of dog food is for medium and small dogs ,include pregnant dogs ,puppies and adult dogs , divided into premium class and super premium class. 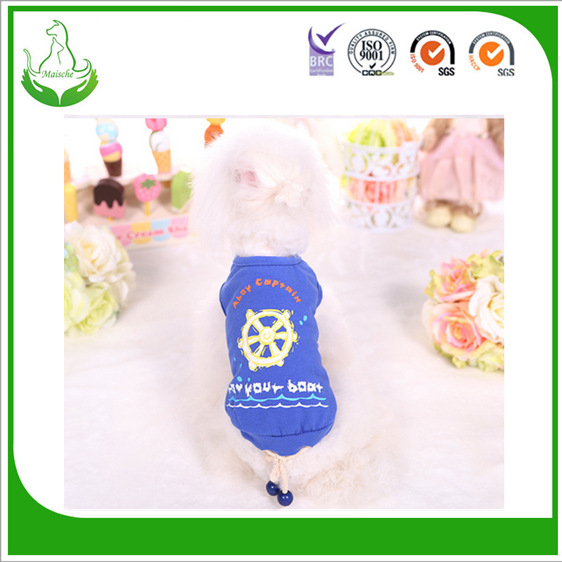 [Paipai" series of dog food is for large working dogs and guard dogs , include puppies and adult dogs, divided into economic class and premium class. 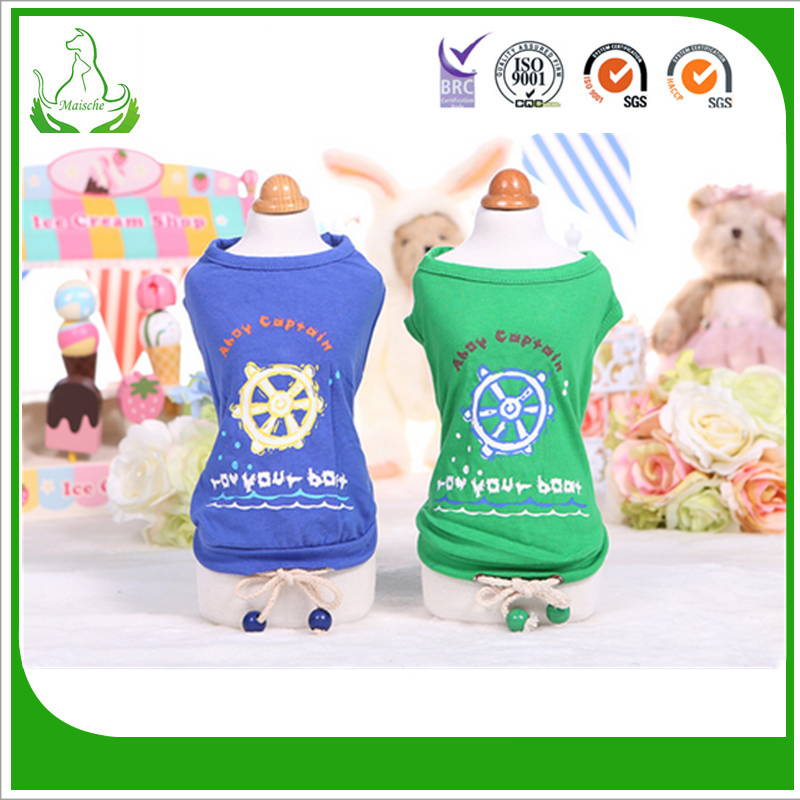 Dog food has chicken tastes and beaf tastes. 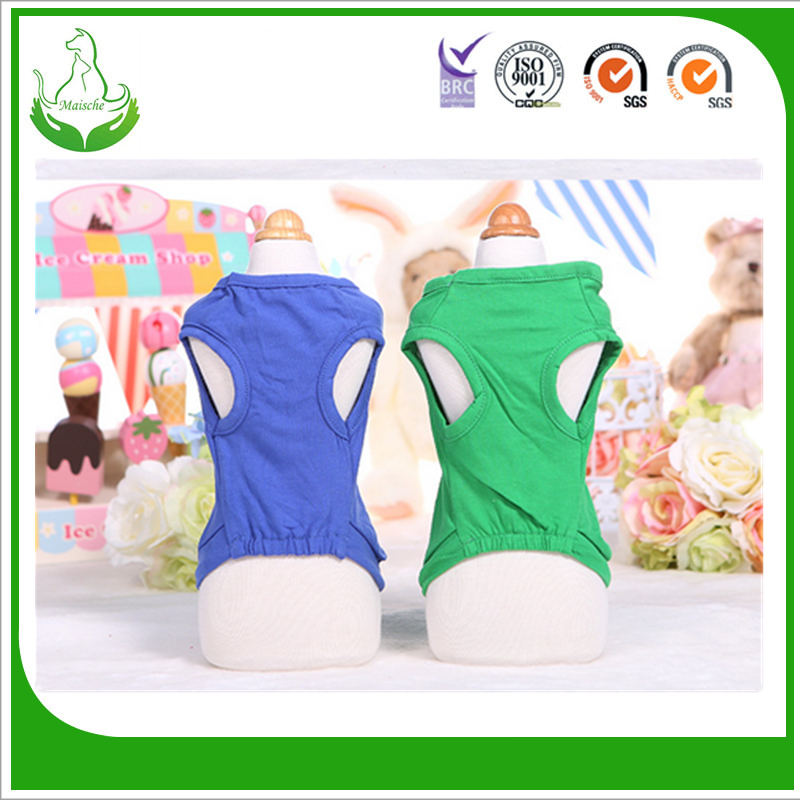 Cat food has ocean fish tastes and beaf tastes. 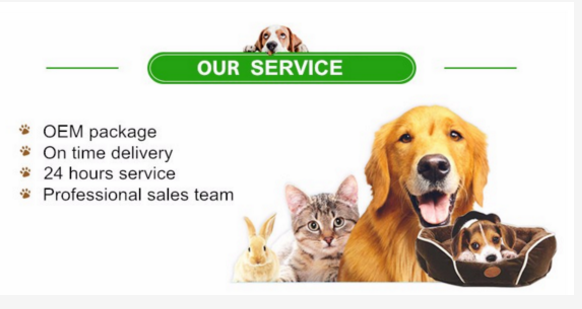 Our company also undertake foreign OEM business .Whether you are processing or procurement of local raw materials,our company tailor-made pet food to meet your market requirements. Integrity, reliability, quality is our company's purpose, I look forward to working with you to establish a win-win partnership!